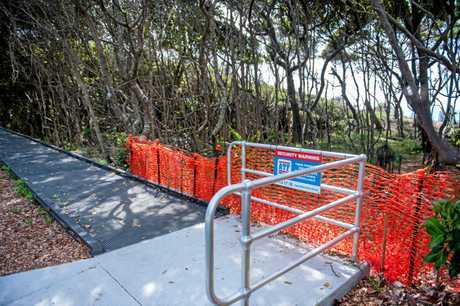 A ROW on a popular Coffs Coast beach over access trails being closed down for regeneration has seen Coffs Harbour City Council workers mount security cameras after copping tirades of abuse from unhappy beachgoers. Council workers have been forced to take the measure as a precaution for their own safety, the council has revealed. If you stop by Macauley's Beach to check the surf, you might notice a large mounted camera over looking a recently added boardwalk. 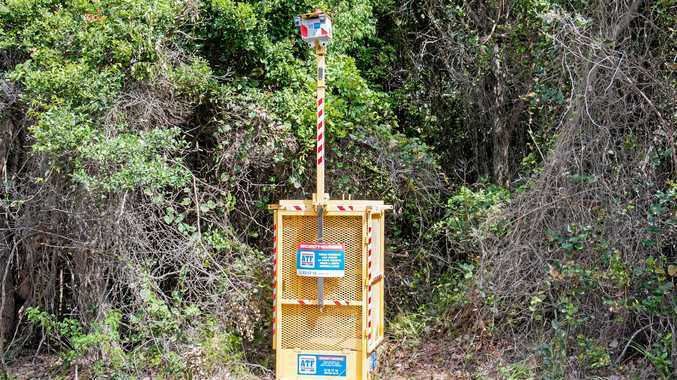 A CHCC spokesperson said staff working on the alternative access to the unofficial bush access tracks have been subjected to abuse from people in the area, resulting in the installation of the temporary workplace camera. 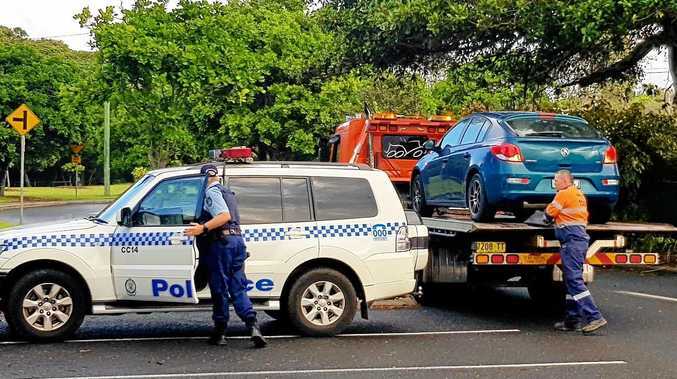 "The camera was installed last week when the abuse was occurring and managers felt they needed a safety measure to be put in place," a council spokesperson said. The 100m boardwalk along Ocean Parade behind the dunes is in line with the Park Beach Plan of Management 2009 and was built to protect the dunal area. "The works also include bush regeneration with native vegetation species being planted throughout the dunal area which will help encourage natural regeneration across the site to help stabilise and maintain the dunes. The spokesperson said people have been ripping out the plants which have been planted, another reason for the camera to be installed.